I could have honestly posted all the pictures from Rachel and Doug's Malibu Creek engagement session, that's how fun it was. 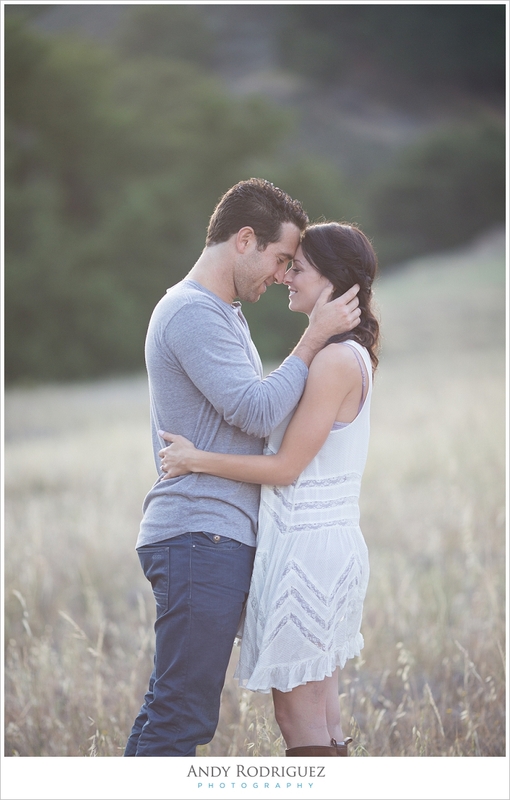 What an amazing location with an even more awesome couple! It was a photographer's dream! We took a short hike into the hills then they had themselves a little picnic. 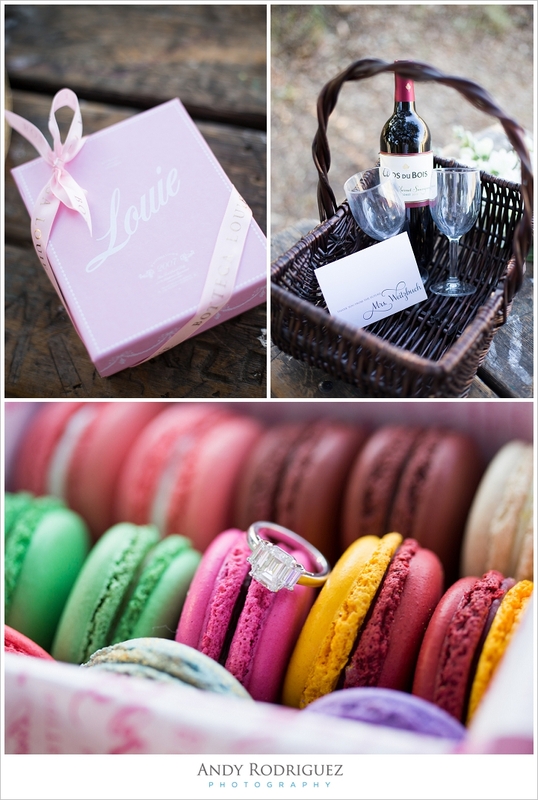 Vino + macaroons + love = perfect! They even brought along a cool beach cruiser that we had some fun with as well. These two were pretty much on automatic and made our job of capturing their love an easy one, they're perfect for each other! I can't wait for their wedding at the end August! Here's some of what we captured.